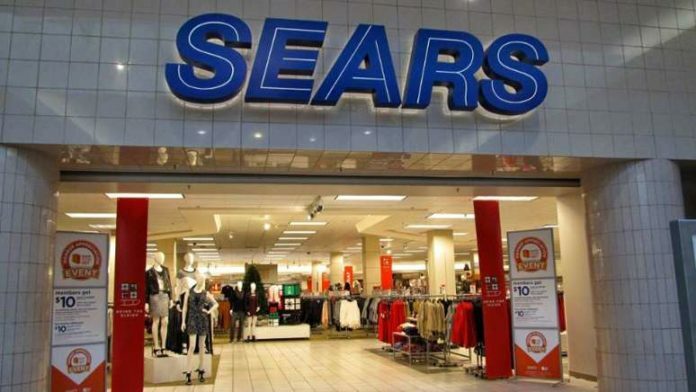 Home Headlines & Breaking News Sears Survives A Near-Death Experience, But For How Long? Sears will live on – at least for now. Its chairman and biggest shareholder, Eddie Lampert, won tentative approval for a $5 billion plan to keep the ailing, 132-year-old department-store chain in business, fending off demands from creditors that it throw in the towel, according to a person familiar with the negotiations. The person was not authorized to discuss the matter and spoke on condition of anonymity Wednesday. Lampert, the hedge fund owner who steered Sears into Chapter 11 bankruptcy protection in October, is aiming to keep open roughly 400 stores and preserve tens of thousands of jobs. Shop at Sears, let’s see those Sears boxes delivered to our homes and businesses!